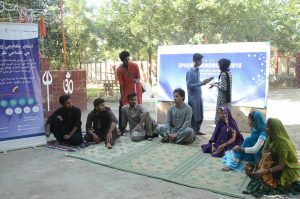 The Perbhat theater group with the team of community World Service Asia. 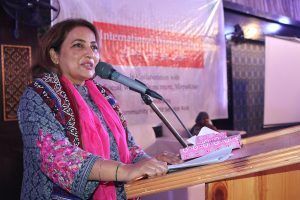 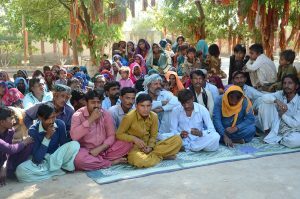 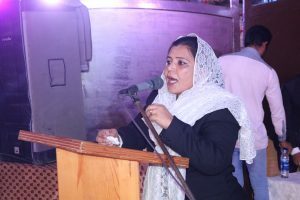 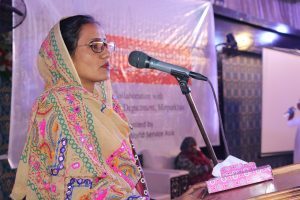 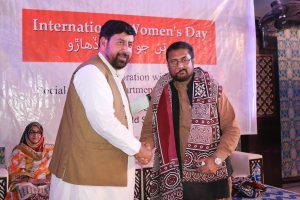 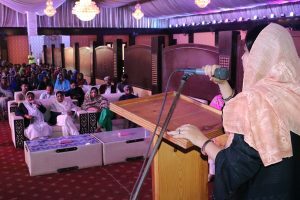 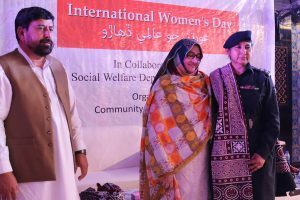 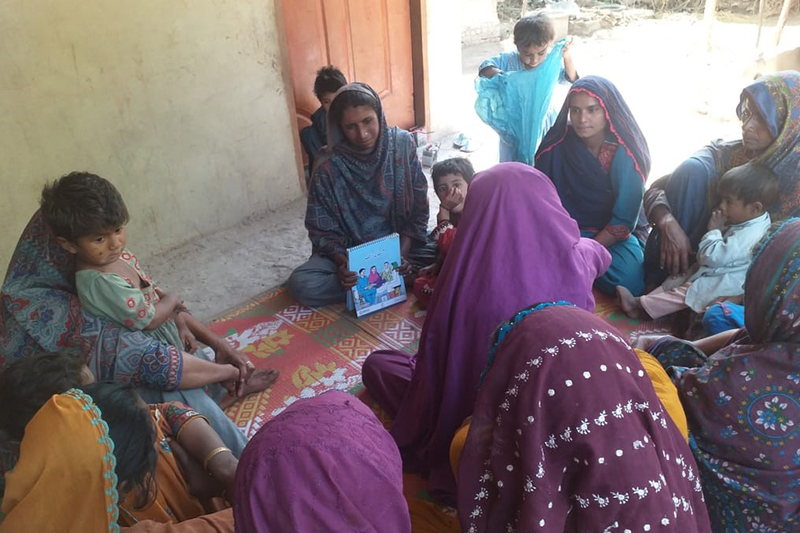 130 men, women and children from two villages in Umerkot Distrist attended the theater performance organized by Community World Service Asia. 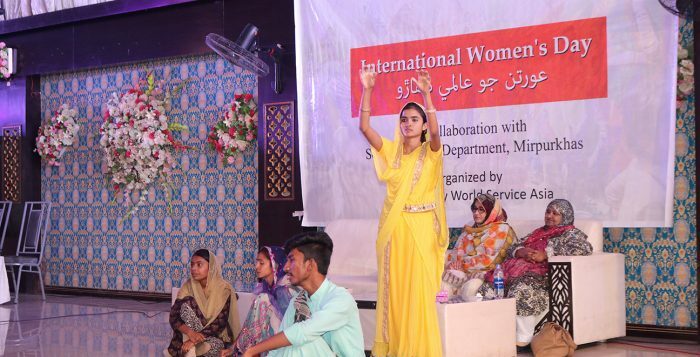 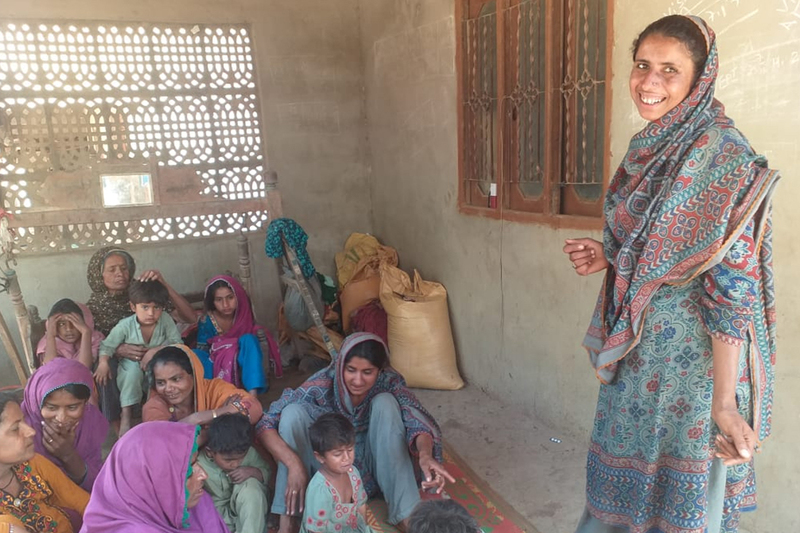 Perbhat, a local theater group in Umerkot, performing a play, highlighting the importance of fulfilling the needs of all groups in the communities during food assistance as per guidelines in the Sphere Handbook 2018. 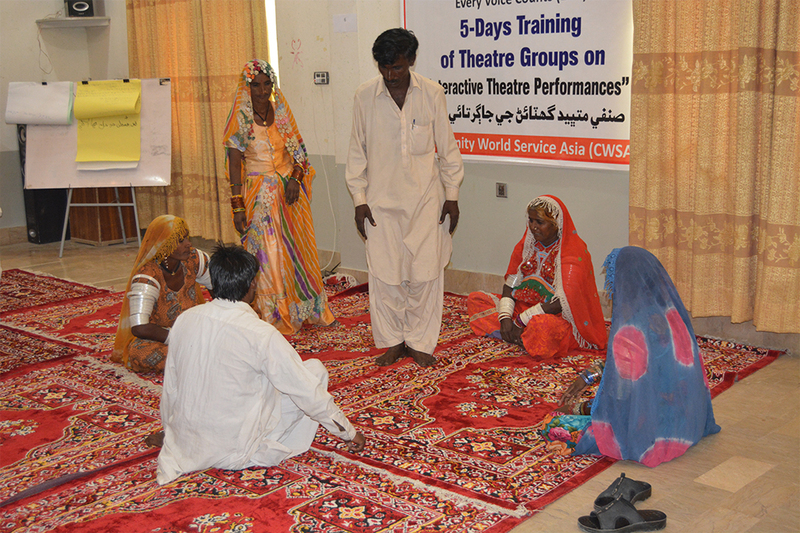 Sphere Regional Focal Point, Community World Service Asia organized a theater performance on the Sphere standard #6.3 Food Assistance. 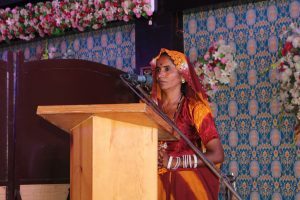 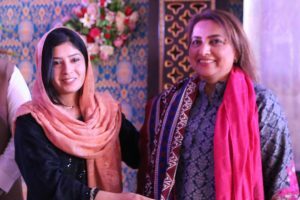 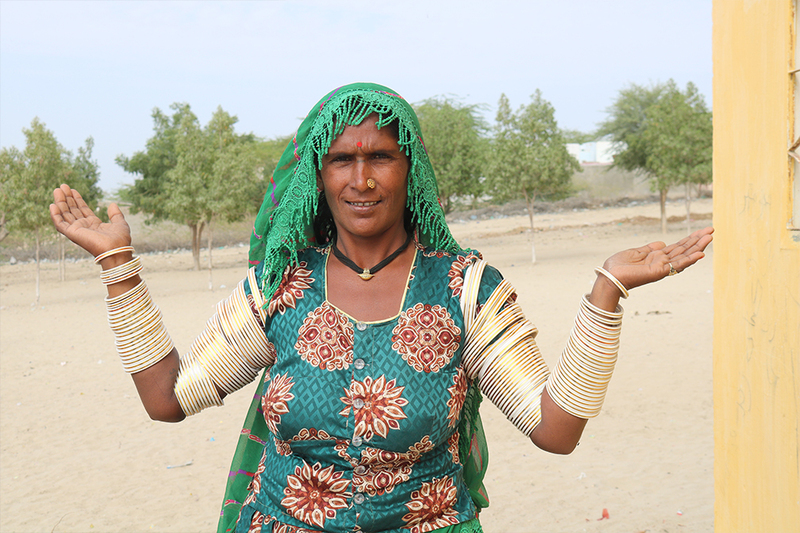 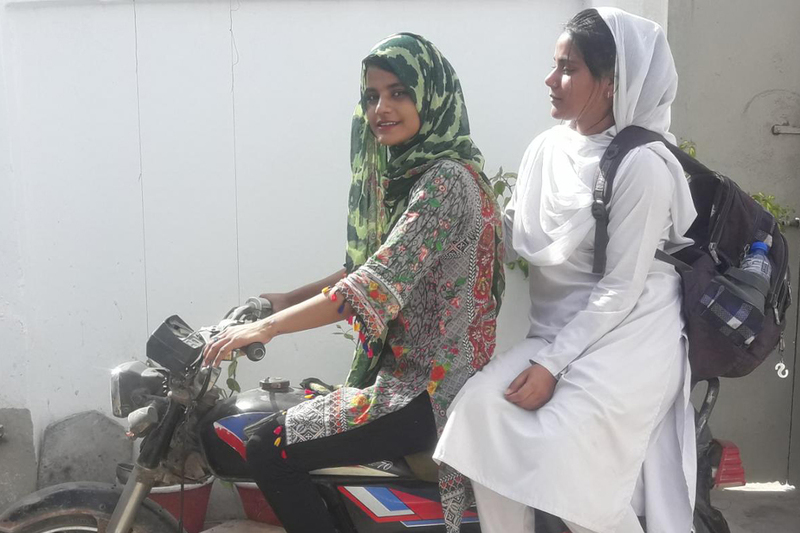 Two theater performances were conducted in Ratan Bheel and Mandhal Thakur villages of Umerkot district in Sindh, Pakistan on December 6th! 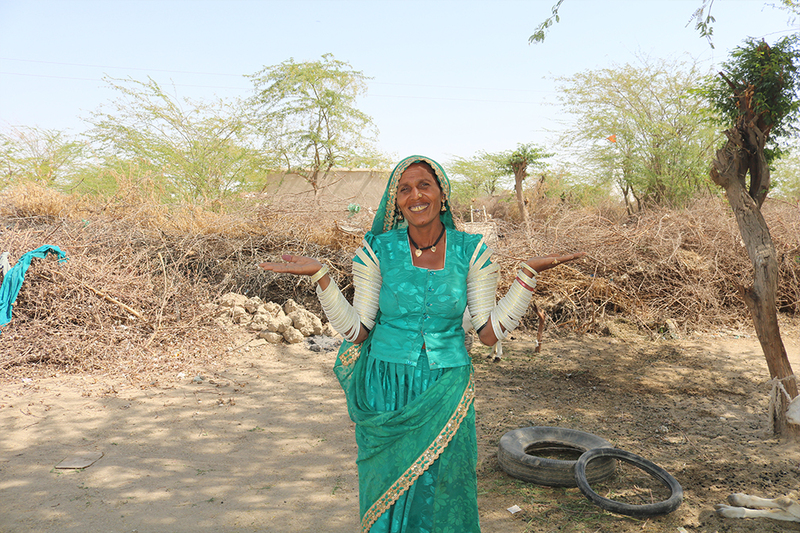 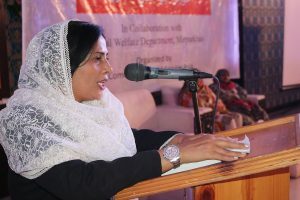 A total of 130 men and women participated in the community-level event. 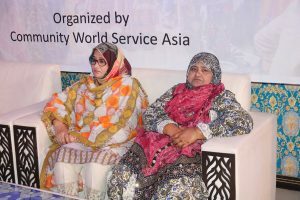 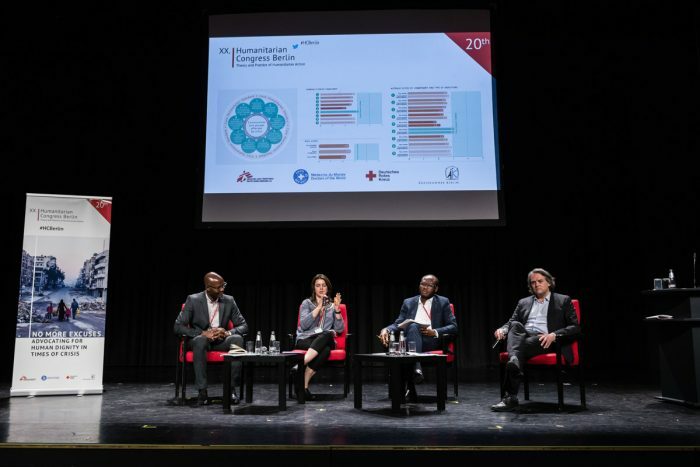 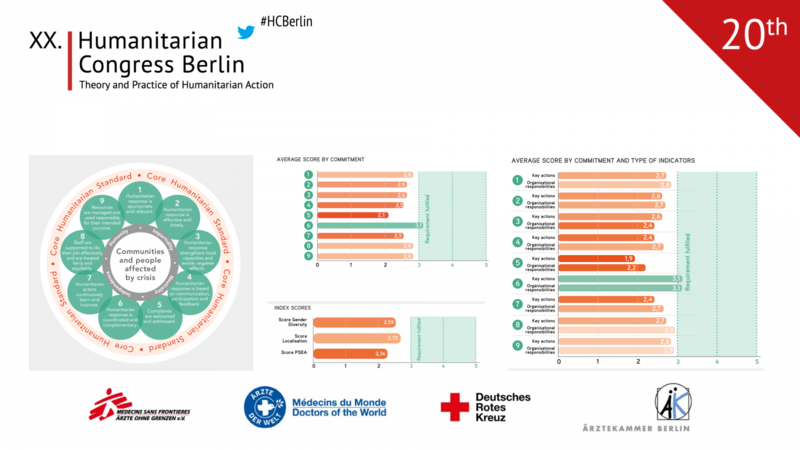 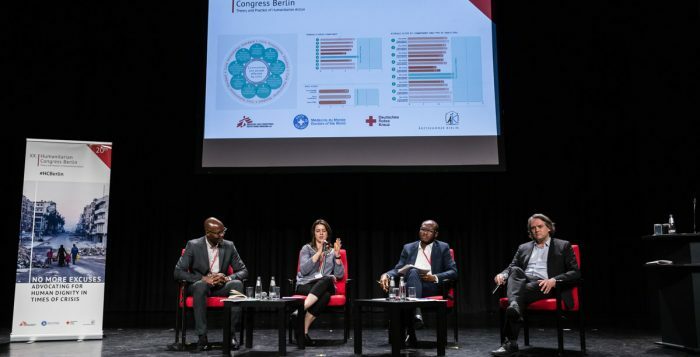 The play highlighted some challenges faced during the targeting, distribution and delivery processes of food assistance. 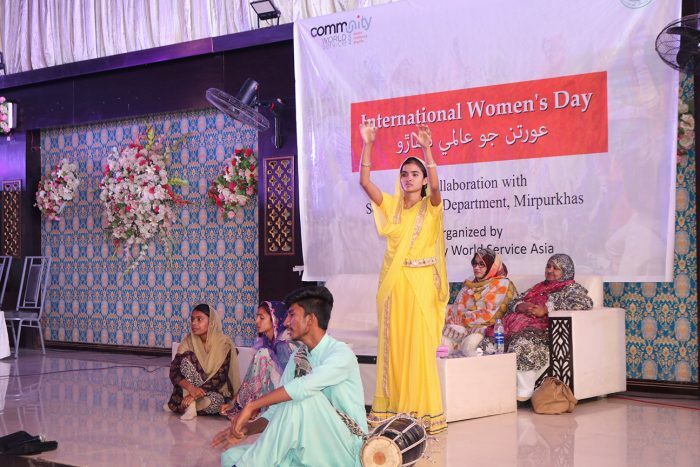 Perbhat, a local theater group and local partner of CWSA, performed an interactive theater play to highlight the food distribution methods or direct cash/voucher delivery mechanisms that are efficient, equitable, secure, safe, accessible and effective and are in line with the Sphere standards. 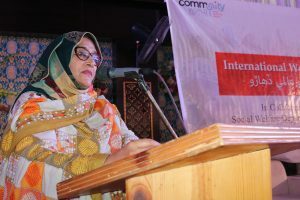 The play emphasized on the guidelines derived from the Sphere Handbook 2018 that guides the CSOs to use the minimum standards to protect the rights of all groups of society to promote their dignity and ensure their inclusiveness and protection.